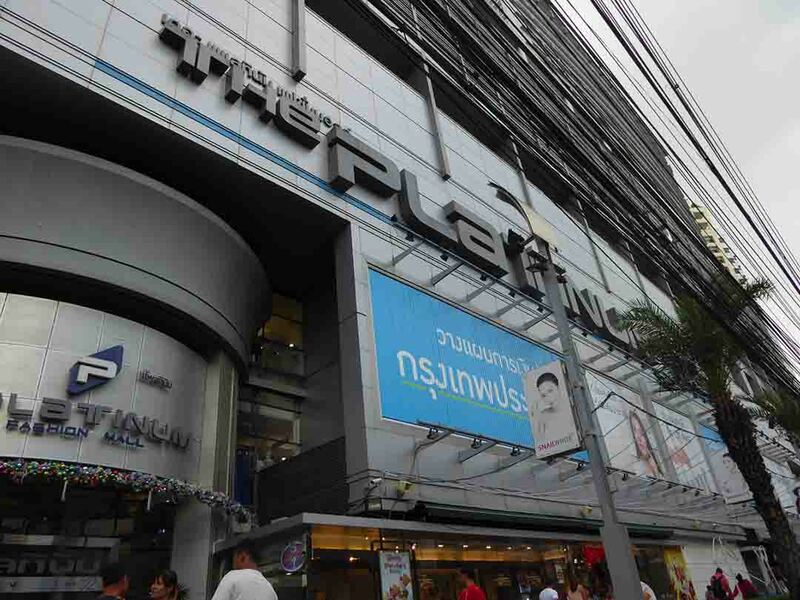 The Platinum Fashion Mall is the largest wholesale and retail shopping destination in Bangkok. There are over 2500 shops. 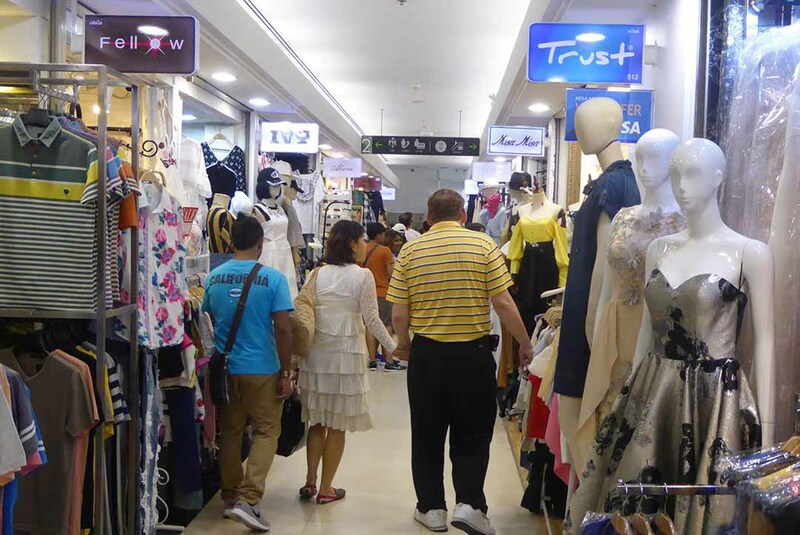 The six floors of small shops sell mainly fashion clothing for men, women, children and even dogs! 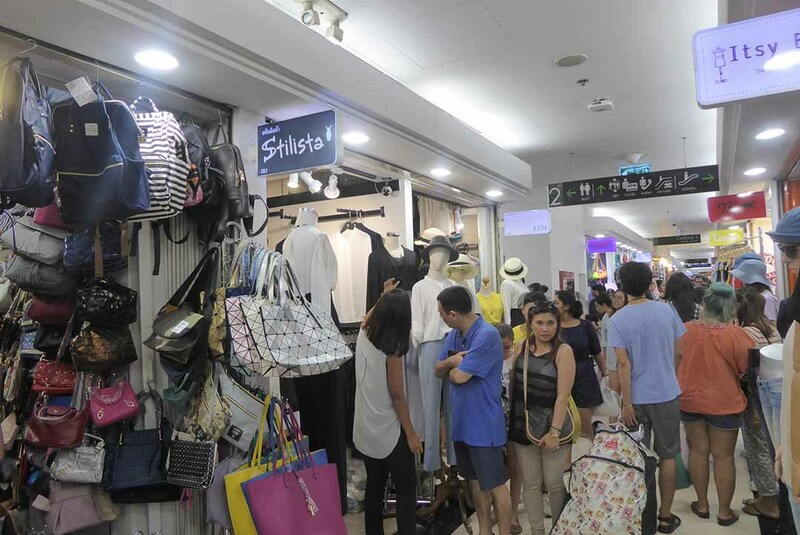 Also, accessories, shoes, bags, gift items, and souvenirs. The 7th floor is given over to a large food court. Cafes and fast food outlets can be found around the complex. Other facilities include beauty salons & there is a food truck area outside the mall. International shipping agents such as DHL service overseas wholesale shoppers. 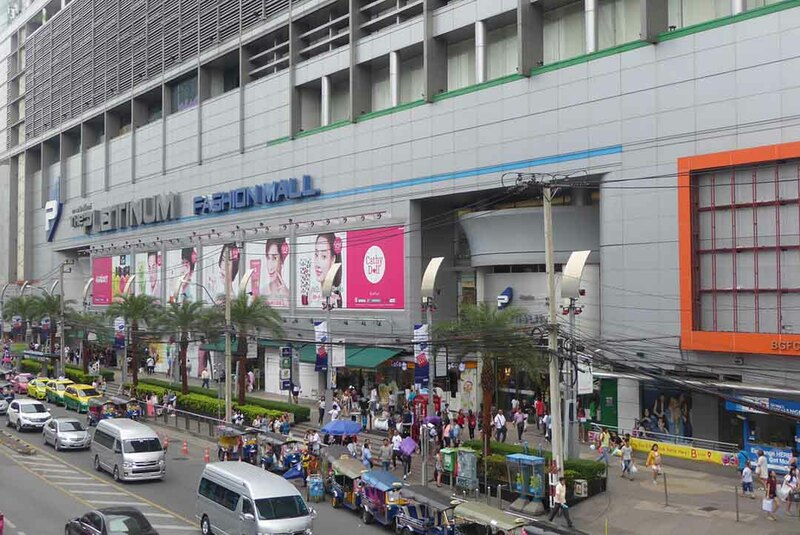 Platinum fashion mall is in the Pratunam garment district on Petchburi road at the junction with Ratchaprasong. 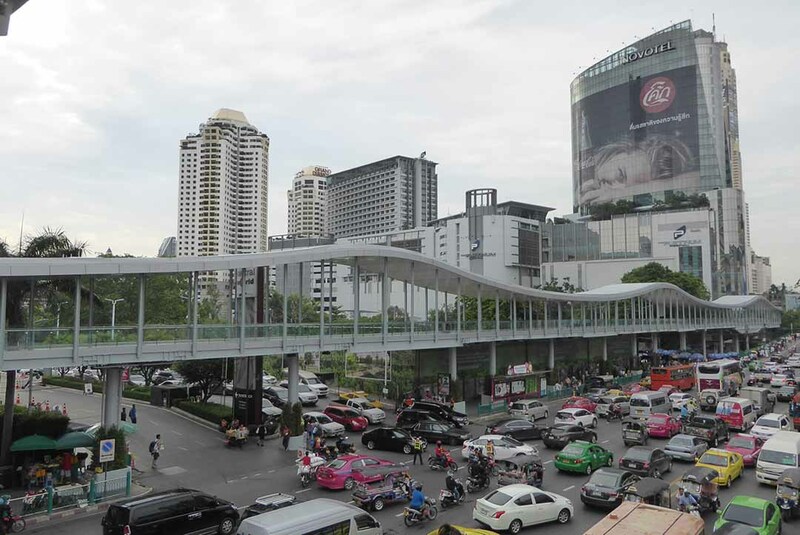 The mall connects to nearby Central World by a long-elevated walkway. Location: 222 Petchburi Road, Pratunam.